Do you need more organization in your life? Goal setting and planning can bring rewarding results. However, it can also take a significant chunk of time and be a little overwhelming. 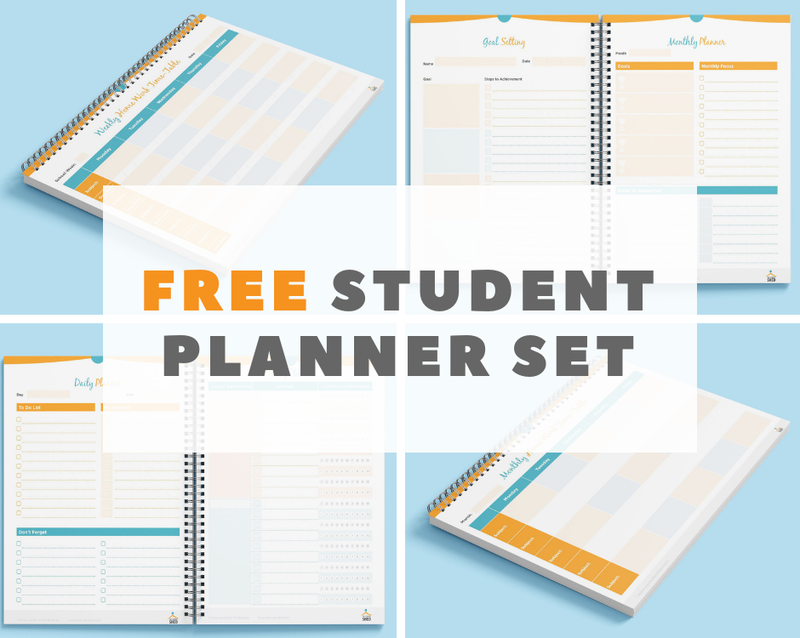 This Student Planning Bundle includes 10 pages of planning sheets and will get you organized in no time. 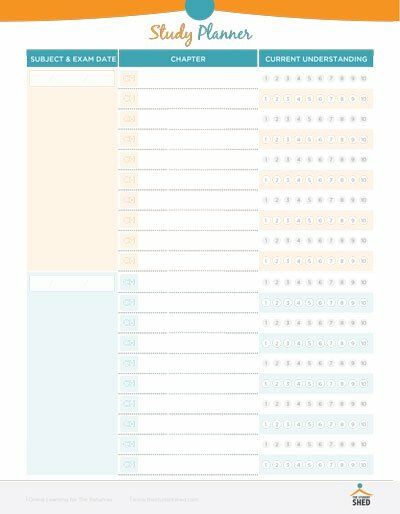 Set an Overall Vision with the ‘Goal Setting’ sheet. 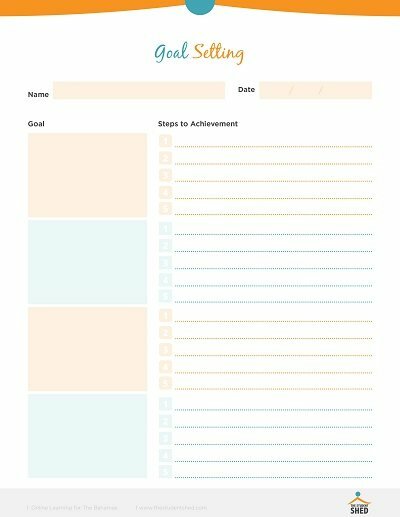 Think through the steps needed to accomplish your Goals with the ‘Monthly Planner’ sheet. 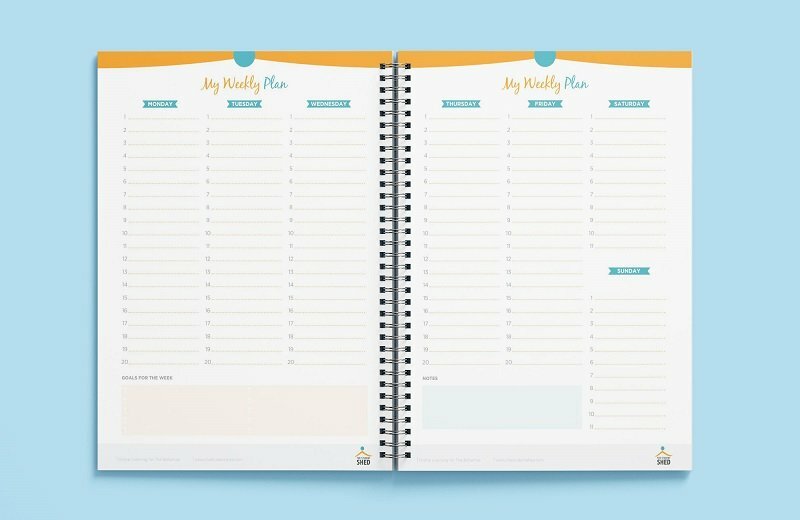 Begin each week with a clear focus on what need to be done using the ‘Weekly Planner’ sheets. 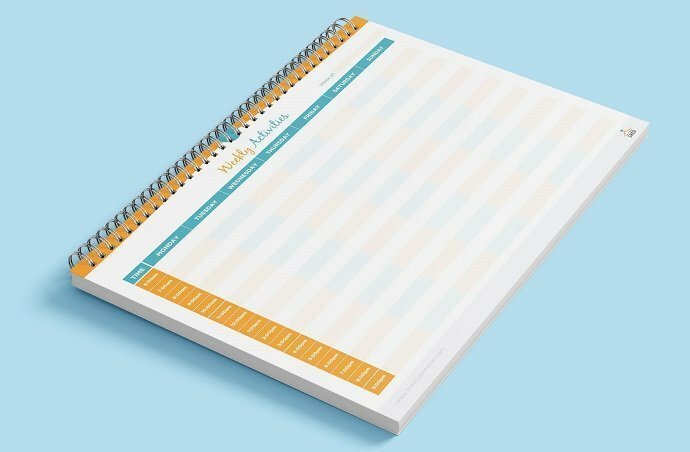 No more wasting time during the day thanks to the ‘Daily Planner’ sheet. 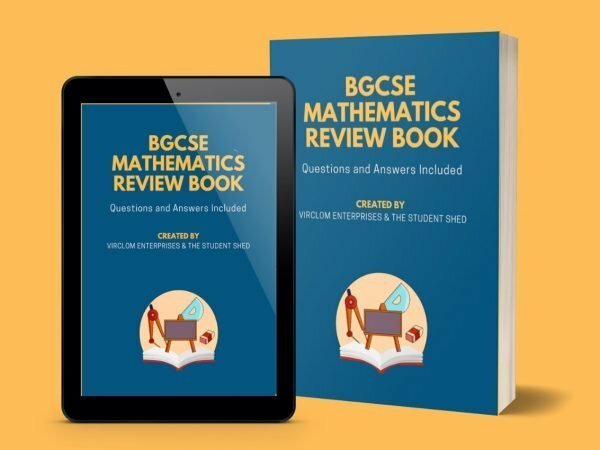 Are you overwhelmed by homework? 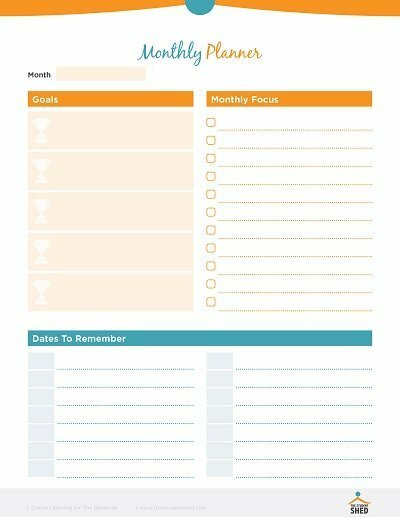 Get organized using the weekly or monthly homework time-table. Did you make a promise to do well this academic year? This ‘Weekly Study Guide’ will keep you on track and allow you to fulfill your promises. If you find yourself swamped with homework, BJC or BGCSE coursework, extra curricula activities, and non-academic related activities, keep track of all your demands with the ‘Weekly Activities’ schedule. 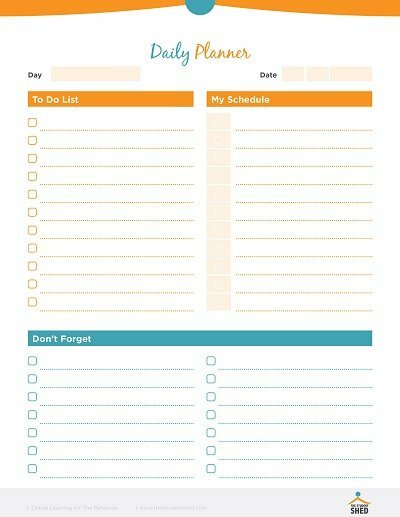 With this type of schedule you can list the days and times for all activities and make sure nothing coincides with anything else. 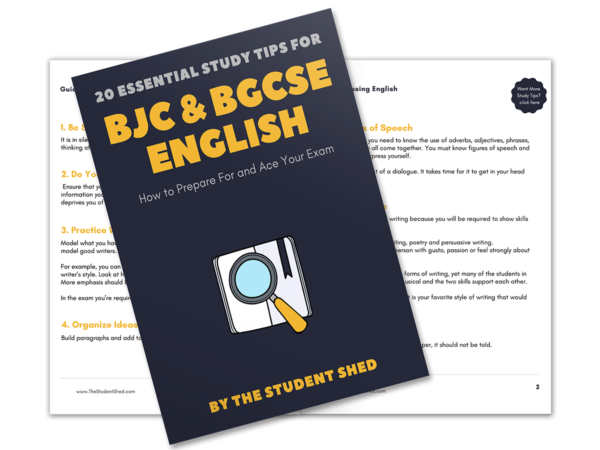 Before you can sit any exam, you need to ensure that you have covered all topics on the syllabus. 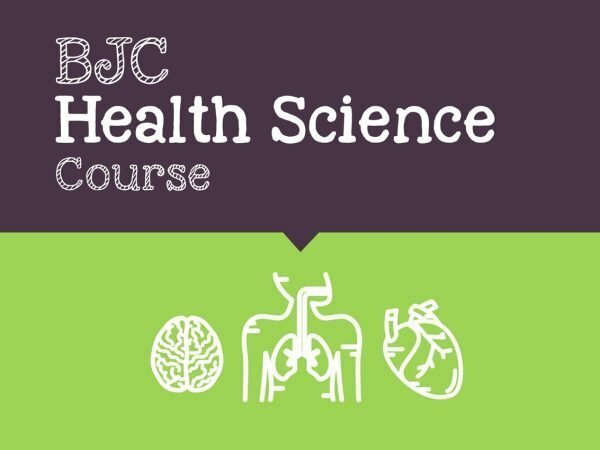 The ‘Study Planner’ helps you track your current knowledge of each topic you’re required to know. So what are you waiting for? 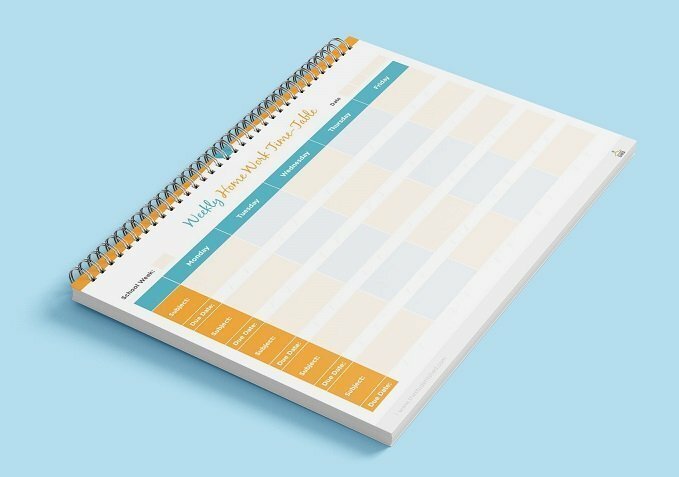 Download this 10 page planning bundle and get your academic journey organized the right way!